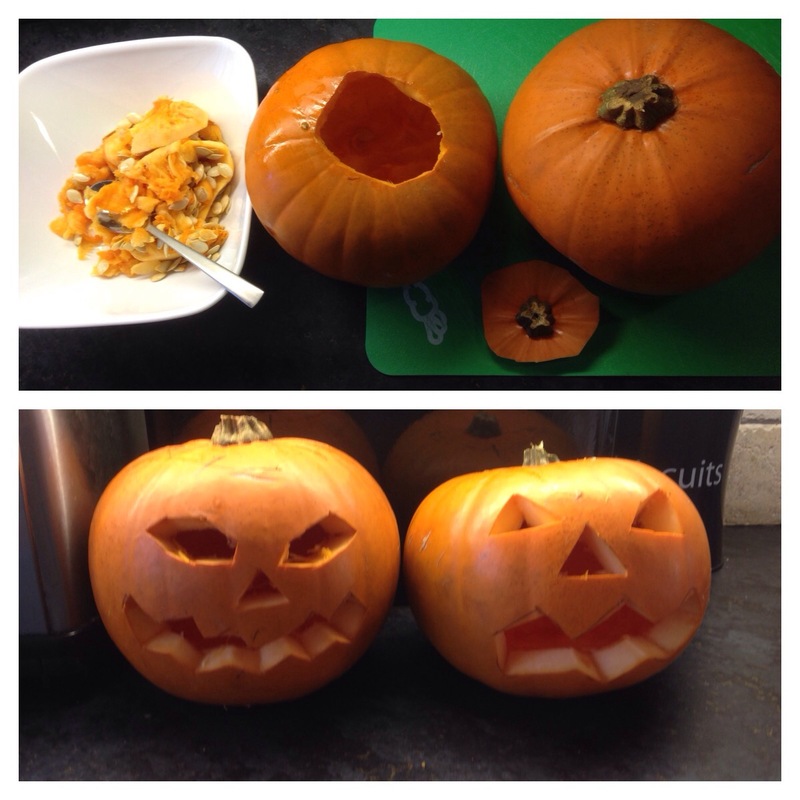 It’s that time of year, got two pumpkins from TESCO (£1 each), carved, fed seeds to birds and made cream of pumpkin soup. 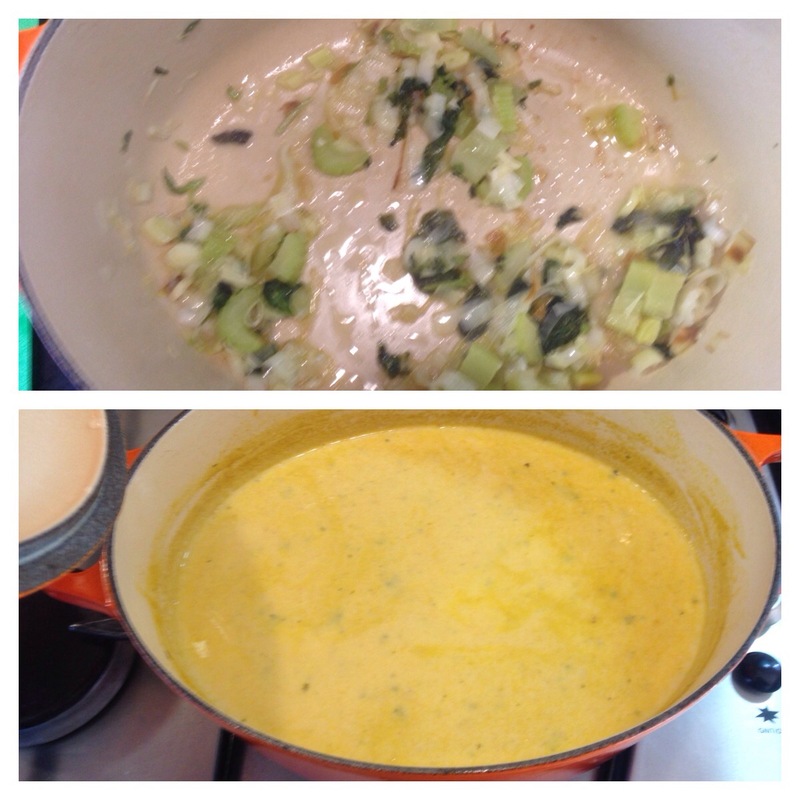 Base of leeks,garlic,celery and basil, seasoned, added two veg stock cubes, boiled, blitzed and finished with cream….. Tastes delicious!!! never got one this year…..the soup looks good!